Det är med stor sorg vi informerar att Charlene Florian, dotter till Kerstin Florian har lämnat oss! Våra djupaste kondoleanser och tankar går idag till Charlene’s familj. Vi kommer sakna henne otroligt mycket, hon var en sann inspiratör och ledstjärna för ett hälsosamt liv och en naturlig livsstil! Från huvudkontoret i USA har vi fått följande brev som vi vill dela med oss av. It is with immense sadness that we inform you that Charlene Florian, Chief Creative Officer, Kerstin Florian International passed away this weekend peacefully surrounded by her family and close friends. She was a shining light within the industry leading the path for a healthy, more natural lifestyle touching everyone she encountered with positivity, kindness and joy. A charismatic executive with the Kerstin Florian team, a source of inspiration and knowledge to our partners globally, Charlene was a force of positive energy who embodied the Kerstin Florian brand. 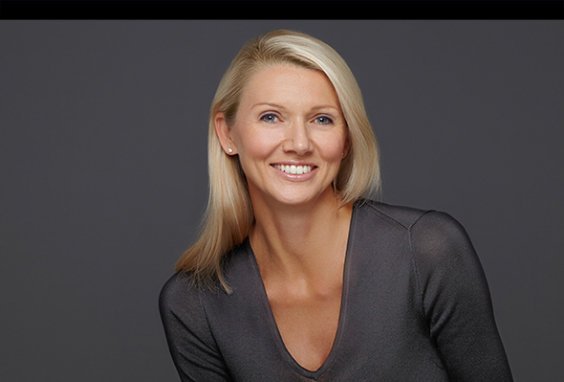 Charlene was an inspirational and vibrant global thought leader who worked passionately alongside her mom Kerstin to build and grow the Kerstin Florian brand and share their philosophy and passion for wellness and health with the spa industry and beyond. She truly loved her industry and the close knit, extended Kerstin Florian family she was fortunate to work with for over 2 decades. Charlene was first and foremost a proud mother and daughter as well as a lover of life, nature, travel adventures, a true friend, an avid student and teacher and firm believer in the power of love and following her heart and intuition.